By the sleeper and the dead, he means the man that is in sin; for he both exhales noisome odors like the dead, and is inactive like one that is asleep, and like him he sees nothing, but is dreaming, and forming fancies and illusions. Some indeed read, And you shall touch Christ; but others, And Christ shall shine upon you; and it is rather this latter. Depart from sin, and you shall be able to behold Christ. For every one that does ill, hates the light, and comes not to the light (John 3:20). He therefore that does it not, comes to the light. Now he is not saying this with reference to the unbelievers only, for many of the faithful, no less than unbelievers, hold fast by wickedness; nay, some far more. Therefore to these also it is necessary to exclaim, Awake, you who sleep, arise from the dead, and Christ will give you light. To these it is fitting to say this also, God is not the God of the dead, but of the living (Matthew 22:32). If then he is not the God of the dead, let us live. 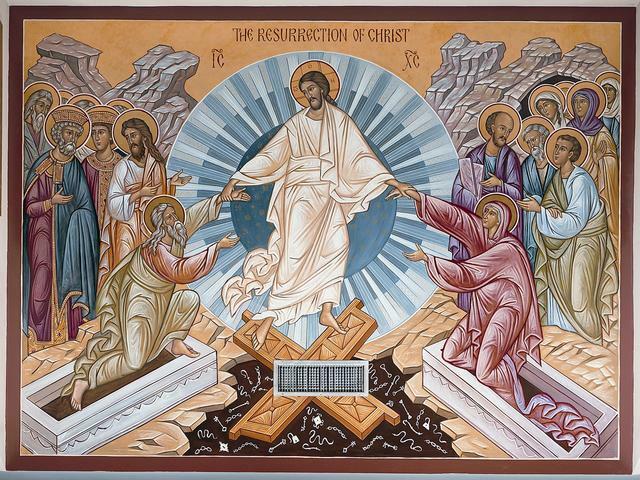 Let us consider, beloved, how the Master continually calls our attention to the future resurrection, the first fruits of which He has made the Lord Jesus Christ by raising Him from the dead. 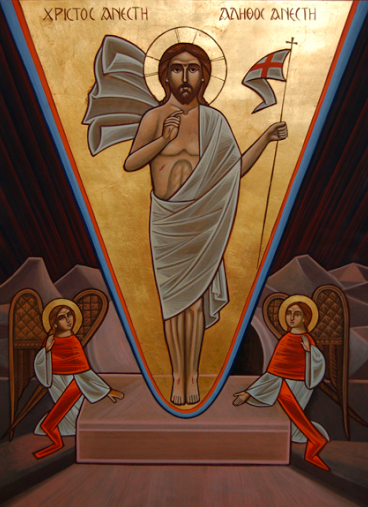 Let us consider, beloved, the kind of resurrection that occurs at regular intervals. Day and night give us examples of resurrection. The night sleeps, the day rises; the day departs, the night comes on. Let us take the crops. The sowing – how and in what manner does it take place? The sower goes out and puts each of the seeds into the soil: when they fall on the soil, they are dry and bare, and decay. But once they have decayed, the Master’s wondrous Providence makes them rise, and each one increases and brings forth multiple fruit.